With the company, Concord Business Plans, Wanda Halpert has completed 600+ business plans that have raised more than $1.3 Billion in funding for startups and public companies. Concord works in all industry sectors including tech, oil & gas, mining, renewables, pharma, biomed, real estate, industrial, manufacturing, robotics, personal care, agriculture, wine, 3D, sports, tourism, personal care, spas, retail, wholesale and more. 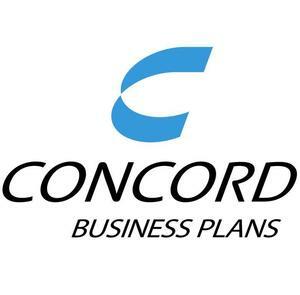 Concord does strategic plans, business plans, executive summaries, corporate profiles, press releases, powerpoints, pitch decks and help prepare all types of documents that support raising funds for other clients. She has delivered presentations on the essentials of business planning to public company forums and federally funded management programs and directed the production of over 500 advanced business plans in dozens of industry sectors for both private and public companies. Wanda’s insistence on quality has resulted in Concord’s reputation for producing top level funding documents. 21+ years preparing Business plans, pitch decks and everything for over 750 startups. Love what I do as it keeps me in the forefront of what is current.